And yet another... Go for broke guys! There's nothing better than to start this thread with a heavy-duty transport to bring all of us early gifts for Christmas! Completed works of mine here! An army fighting for the dark side, fallen from the Light that we once held so dear. This Republic is failing! It's only a matter of time. Last edited by Bordkanone 75 on December 6th, 2018, 1:38 pm, edited 1 time in total. Do you mind if I make a suggestion? Could you write the name of the plane shown in your drawings underneath the picture? Without this its hard to find your drawings in a text search. Sure, I got it down. The dedicated torpedo-bomber that was too late. The Skypirate was a beast! No other torpedo bomber could lug four torpedoes around! Last edited by nighthunter on December 10th, 2018, 5:53 am, edited 1 time in total. I have a feeling that Your Ju-352 is too "flat" - correct length, but only some 80% of height. And now I have an embarassing and painful announcement to make. As You all know, I'm struggling with finishing Polish Wings, which, despite years passing, somehow can't be completed. Certainly it doesn't help that I'm keep having new "ideas" - like updating all content with more correct colors (and I have to say, that we here, in the FD department, were, and still are, actually using colors rather randomly, not as much based on research but rather on "whatever subjectively looks best to whoever is doing that particular drawing") and with more content, based on new sources and so on. Unfortunately, that "more correct colors" part is the reason why I'm writing this. Of course, this issue is one big minefield (full with "can of worms" topics like "what was the real color of USAAF Olive Drab or RAF Azure Blue and the like - which fill various modeller's forums), but when one finds completely different results for the same FS.565 color number (just in various places) - it's getting really frustrating. Especially when after re-painting few dozen of drawings you find out that in fact you should re-paint them again. At the same time, when I'm "chasing my own tail" with re-re-painting of old works, there's the Upload, the "real life" and on top of it I have three bookcases filled with books I have no time to read. So I feel something needs to be ditched - and my choice is the "re-paint". So, the Polish Wings will not be continued, unless Rhade will pick it up again. 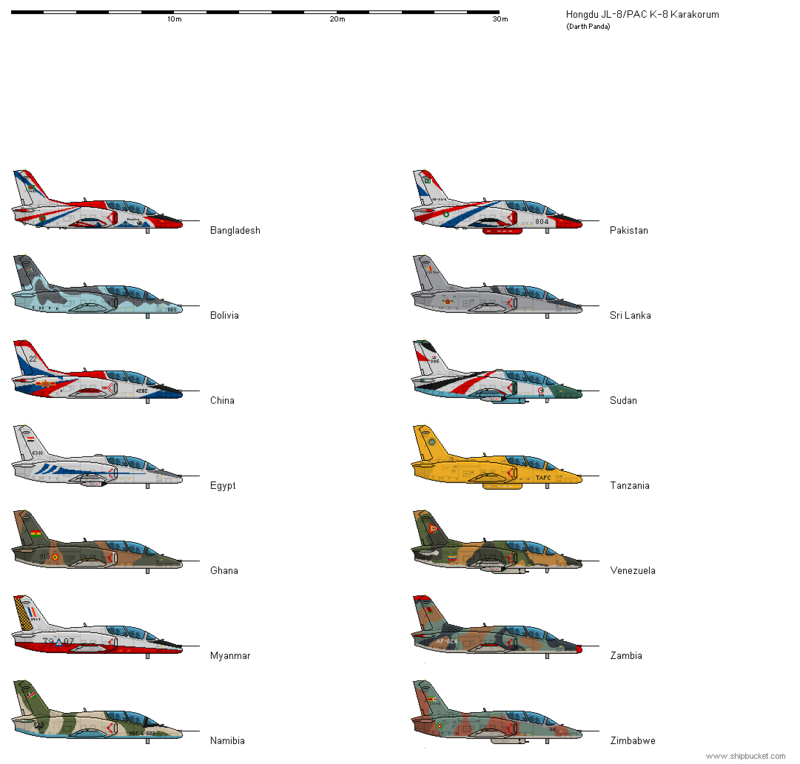 Nor I am planning to add anything to FD scale any more, except some works that were made in relation to Polish Wings looooooong ago (and weren't "updated" recently), which I'm going to post here in several batches during next few days. That means, that all MiG, Mil, Su and the like are up for grabs. And my most sincere apologies to all who were waiting for my drawings of them, or whose efforts I "undercut" by saying I'm going to do them "soon". Of course, it is not going to affect the Upload to SB, the future Upload of FD content and my general presence here. In fact, it will finally allow me to return to drawing ships again (it's Shipbucket, after all). And, in fact, in the longer term, I'm plan to keep drawing aircraft, but not in the FD scale (but it's too early to say much about it). Further entries will contain some Czechoslovak light aircraft, some Soviet aircraft and Polish post-war amateur designs and gliders. Last edited by eswube on December 11th, 2018, 7:03 am, edited 1 time in total. Oh! what a pity! No more fantastic polish air proyects in FD scale! You left me without having a look on the Skytruck! At least, we will have more ships!